West Plains Propane – Our customers are our warmest friends! For a free estimate contact us today! 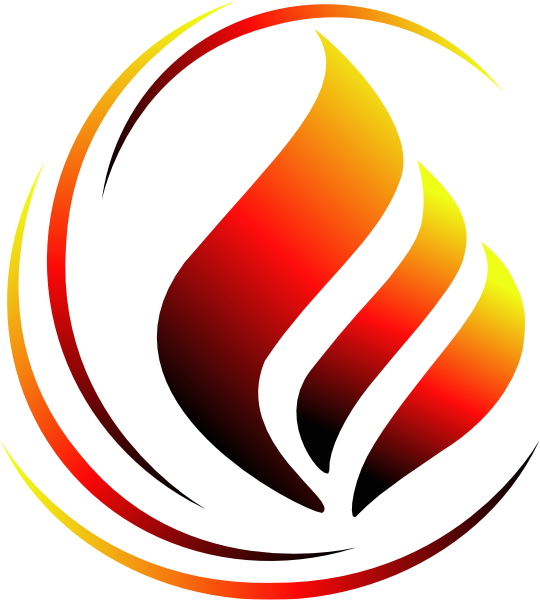 Other services and products include fuel oils, gas appliances, fireplaces, RV bottles fill, propane, farm diesel and much more. When it comes to understanding the needs of providing fuel oils and gas, we are the experts. Take a moment to browse our service offering and contact us about your project. We are here to help. We’re more than happy to find the right gas appliance or gas solution for you – no matter what your need or budget may be. Allow us to help you with finding the perfect gas appliance fit for your home. Keep in mind that we handle repairs too! Come into our showroom and see our outstanding range today. Gas is a great option for every home. It’s environmentally friendly and heats up fast. West Plains Propane has a great range of gas appliances in West Plains, MO from stoves to heating and air conditioners, hot water and more! Take a look around our website, and make sure to come into our showroom today to see what we have to offer. Or, give us a call with any questions or comments you might have – we’re here for you! Wherever you are in the West Plains and surrounding area, you’ll find your neighbors using propane to get things done. Propane is used to heat, cool and light homes, to refrigerate and barbecue food. Propane is used on farms, in vehicles and much more. To hit the road in RVs. Propane is a clean, cost-effective alternative energy source that is becoming increasingly popular. Contact us today and speak with a trained technician for more information. Fuel up at either of our convenient locations. At West Plains Propane, our staff is expert in gas needs. We can help you create the perfect gas solution for your home. Not sure what you need? We can help you there too. From cooking with gas to central heating and hot water, our staff has the knowledge to help you find the perfect gas product for any gas appliances in your home. We understand how important it is that your appliances work every time you use them. Our team of professionals will make sure that the items in your home run smoothly and efficiently with the best possible gas products. Let us know what you need – we can make it happen. Come in and see us at West Plains or call us for additional details. West Plains Propane is proudly powered by Suit7© .